We all know there are a lot of healthy benefits from exercises and fitness but there is a time when you get little bored maybe or your motivation goes down. In that case to keep training as a part of your life you will have to do some adjustments, and occasionally think of new and exciting ways of training and activities in general. Just find the right ways to enjoy every training session. What is the most important thing in the world that you own? Answer is simply-your health! You probably spend 40-50 hours per week at work and have at least hour daily for internet than you can find few hours per week for workout. Think again, healthy first! Exercise with a good partner who will call you on the phone for gym. He will pat you on the shoulder when you do well,especially heavy lifting and he will look and spot you when lifting heavy weight to make sure you will not hurt yourself. Also importantly, they’ll be laughing with you and make your workout fun,never get’s boring with friends. Always keep positive thoughts when you’re in the gym, especially at the end of the training. Tell yourself that you enjoyed it and made a good job. Positive thinking is a powerful technique of self-motivation. If you think negative at the end of training, for example ‘i’m glad it’s over’ or ‘finally over’ you will put yourself in the fear of returning to the gym and me less motivated. A good choice of music can help a lot in motivation. Find something what you really like when exercise, something vigorously and quickly to get the extra incentive to push the training to the end and the best you can. Create your own playlist of favorite songs. 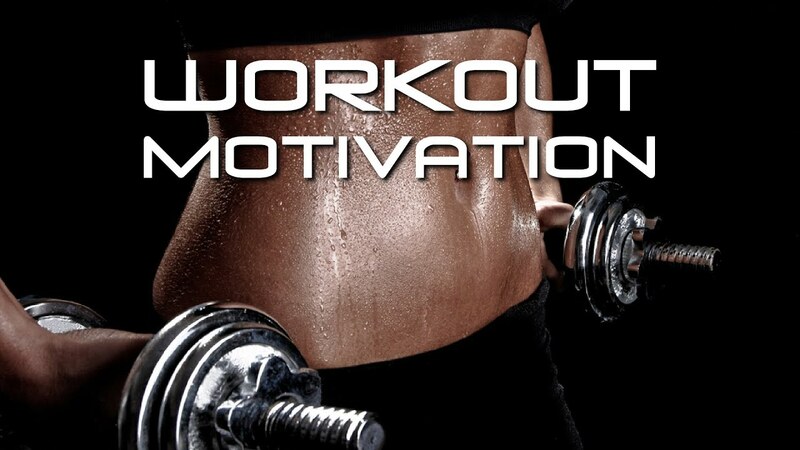 You easy lose motivation if you follow longer time same training routines, that way find other options. Change the way of your cardio training, strength exercises you perform, the volume of training, the intervals between series, the days when you train, and part of the day to devote to training, if you are able. For some, this advice will fall the hardest, but it’s true.If you feel that you are no longer getting out of bed in the morning, maybe you’re just a little exhausted. Sure don’t quit, just try a few days off, and then extend to the whole week if you notice changes. You will not lose anything, you give the body a chance to rest and recharge their batteries.